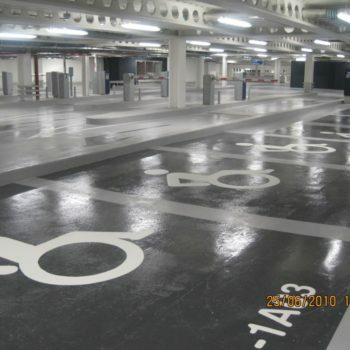 No matter what size car park you have we can quote you for a car park lining service. 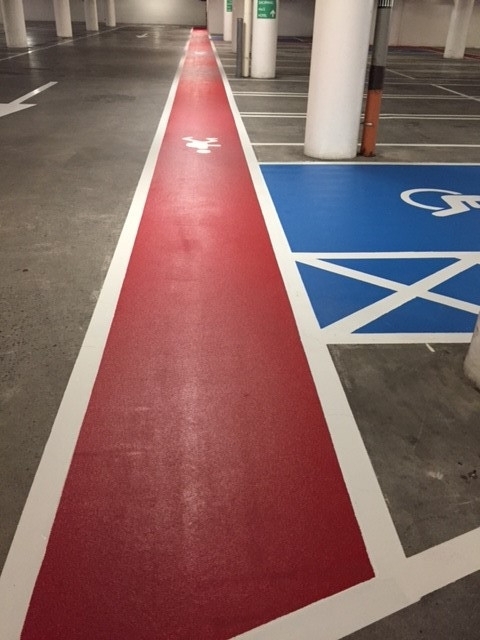 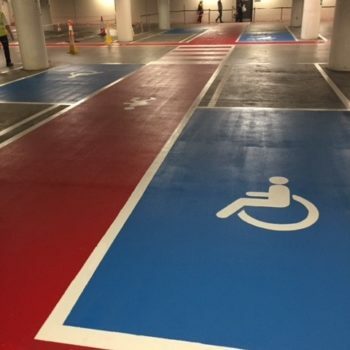 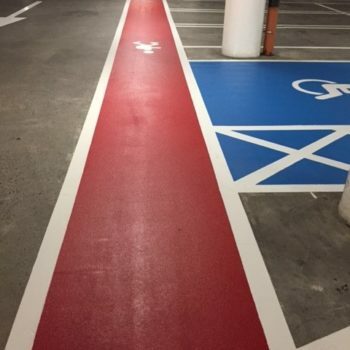 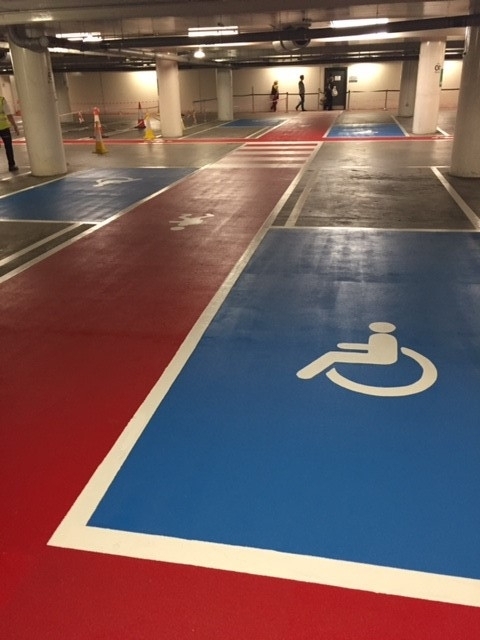 Car Park Lining supply a full range of car park lining material including chlorinated rubber, epoxy line marking, or thermoplastic and we can lay car park lines on tarmac, asphalt or concrete. 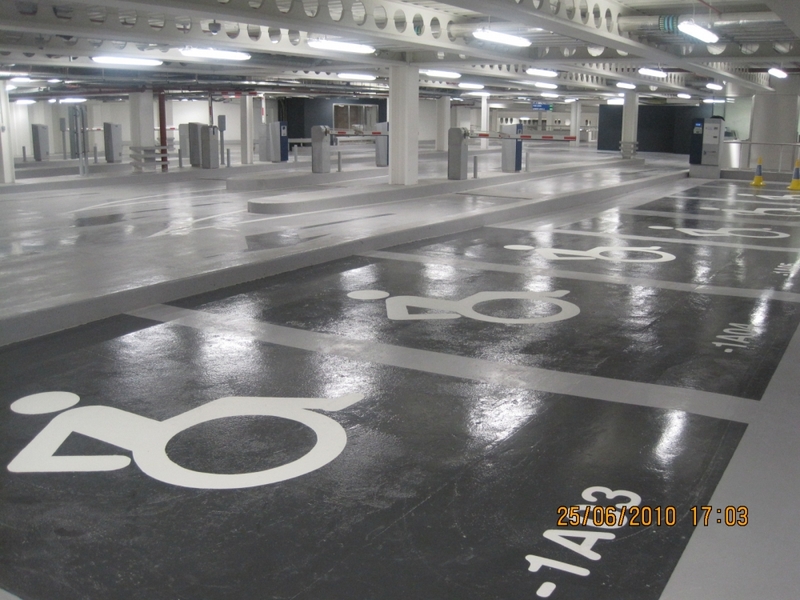 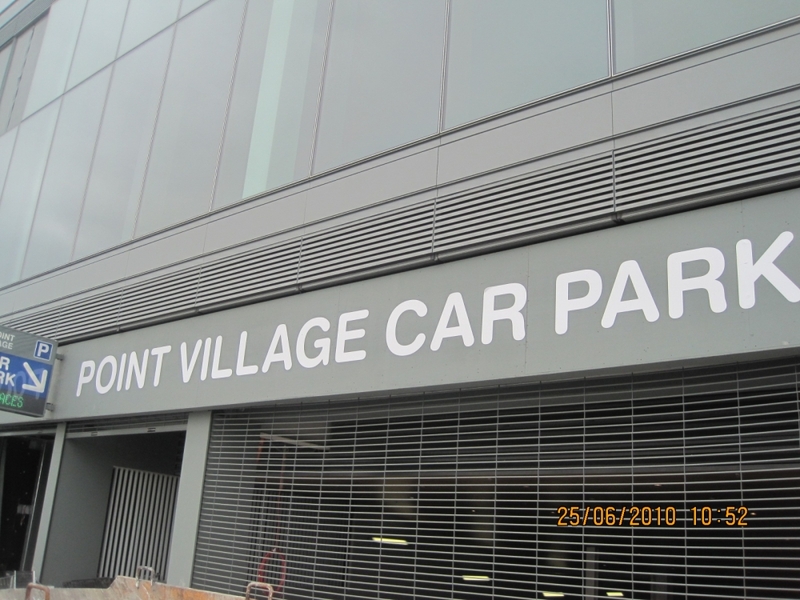 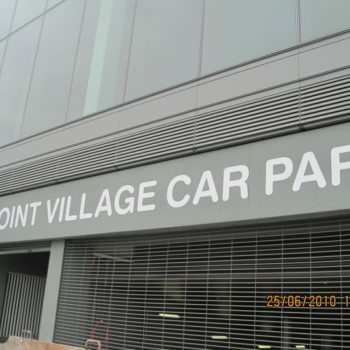 If you have a new car park lining project we can advise on design and provide drawings and technical specification for your car park.